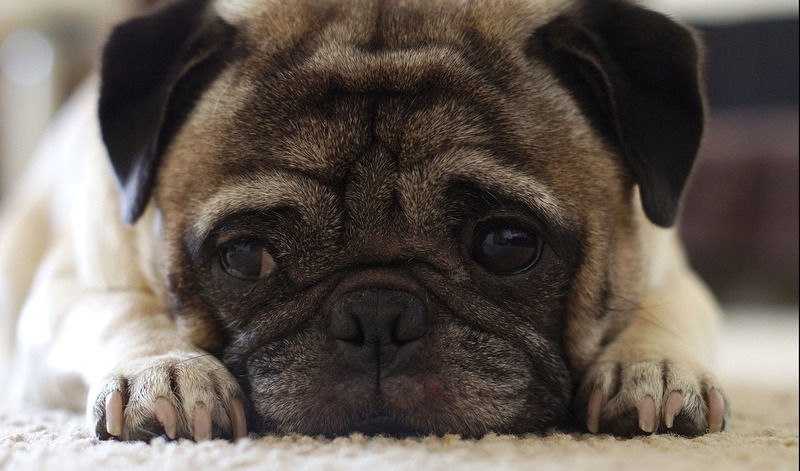 UPDATED: A Pug Story You MUST Read BEFORE You Feed YOUR Dog. 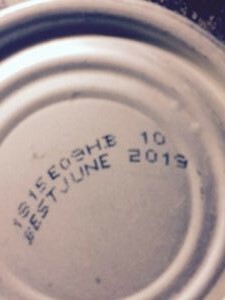 FEBRUARY 3RD UPDATE: EVANGERS HAS ISSUED A VOLUNTARY RECALL FOR THEIR HUNK OF BEEF CANNED DOG FOOD. READ MORE AT: http://tinyurl.com/hpc8deu. Once upon a time (not long ago), Talula’s owner served her and her three pug housemates a meal of Evanger’s Hunk of Beef canned dog food. Within 15 minutes, all four dogs were staggering. By the time they arrived at a local veterinary emergency clinic, all four were “limp.” Three dogs eventually recovered after veterinary intensive care treatment (although one now suffers from seizures). Talula was not so lucky, she passed away. 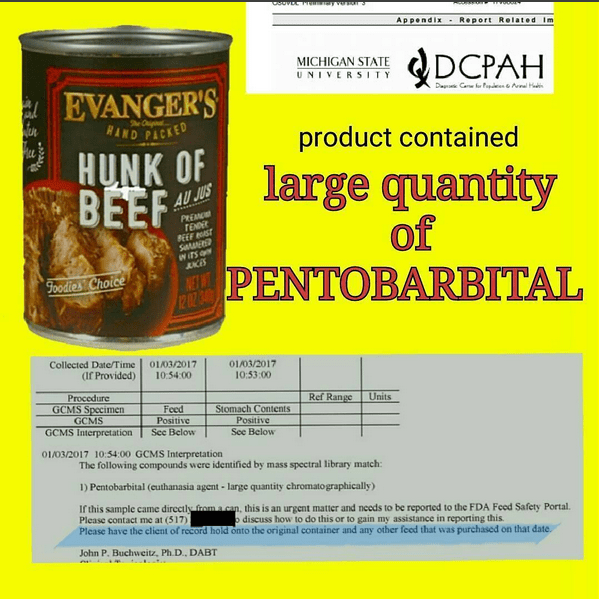 Tests carried out by the Michigan State University Diagnostic Center for Population and Animal Health (DCPAH) revealed the dog’s stomach contents tested positive for pentobarbital (a drug used to euthanize animals); and the “feed” (pet food) tested positive for pentobarbital. “Evangers Pet Food manufactures numerous brands of pet food for other pet food companies (co-packs). Thanks to Lorin Grow of Furry Face Pet Food Store in Redlands, CA – Evangers Pet Food has a very unique lot code stamp on their canned foods. To learn more, click here to read the full story at TruthAboutPetFood.com. Yikes! This is a tragedy. I hope there is some justice for Talula’s family. We hope so too, although nothing can really ever replace losing a beloved pet. What we do hope is that we can get the word out and hopefully prevent any more illness or death. Our prayers are with Talula’s family. I shared your story on FB and one of my Australian friends also shared it. Hopefully we can get the word out to save other pets. Thank YOU so much! It’s so important to get the word out there! Now, to find out who they co-pack for ….